Here are six common email marketing sins to avoid. That's how long, rather how short, people typically take to size up an email from marketers, should they even open it at all. When they do -- if you don't move them in some way in two fleeting seconds--it's game over. Delete. 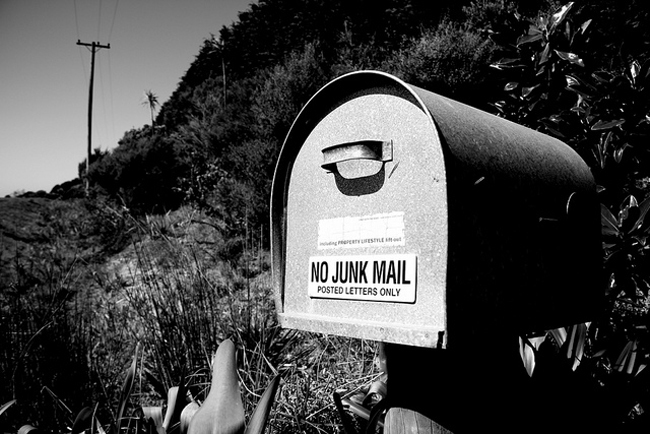 Your email marketing efforts are doomed to the trash folder. Conversion denied. 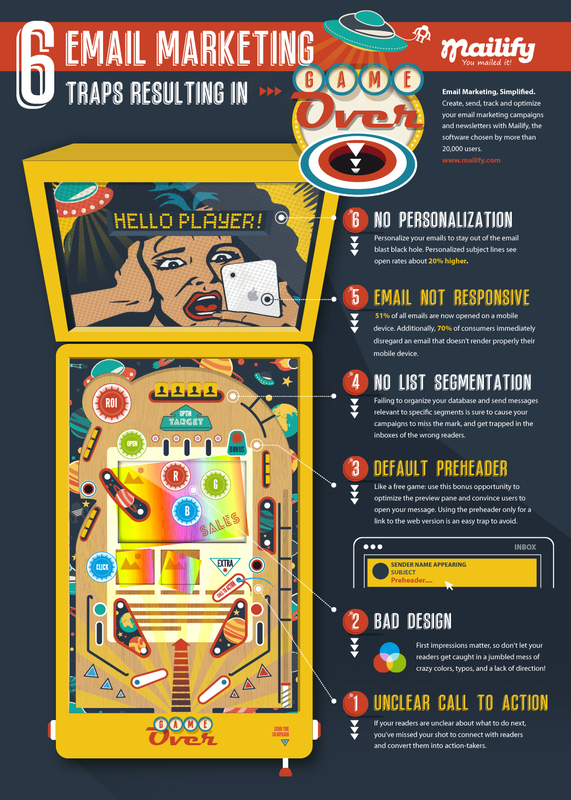 To help you avoid that ugly fate in your next campaign, the folks at Mailify, an email marketing software maker, have put together a helpful, pinball game-themed infographic that shows you six common email marketing sins to avoid like, well, playing pinball blindfolded. Don't heed this wise advice and it could be game over--and nil ROI--for you. Check it out below.